When you know that everything happens for the best, then everything that happens is okay with you. The irony of this is that when everything that happens is okay with you, you set up an energy field of such equanimity and harmony with the universe that the universal law of attraction draws more equanimity and harmony into your life. Recently a friend called me excited about discovering the movie The Secret. This movie discusses the core concept of the law of attraction. I explained to her that I have been applying not only that one law, but also the other eleven. She was shocked that there were more. I told her that when you consistently combine all the immutable laws, you are basically aligning your spirit with the flow of creation. This is reason I told her, that my life has taken a quantum leap over the last six years, and that I have seen the same unfold in the lives of others. I believe awareness of the law of attraction and the discovery that we are first energetic beings and secondly physical, is the initial learning step in a spiritual awakening. 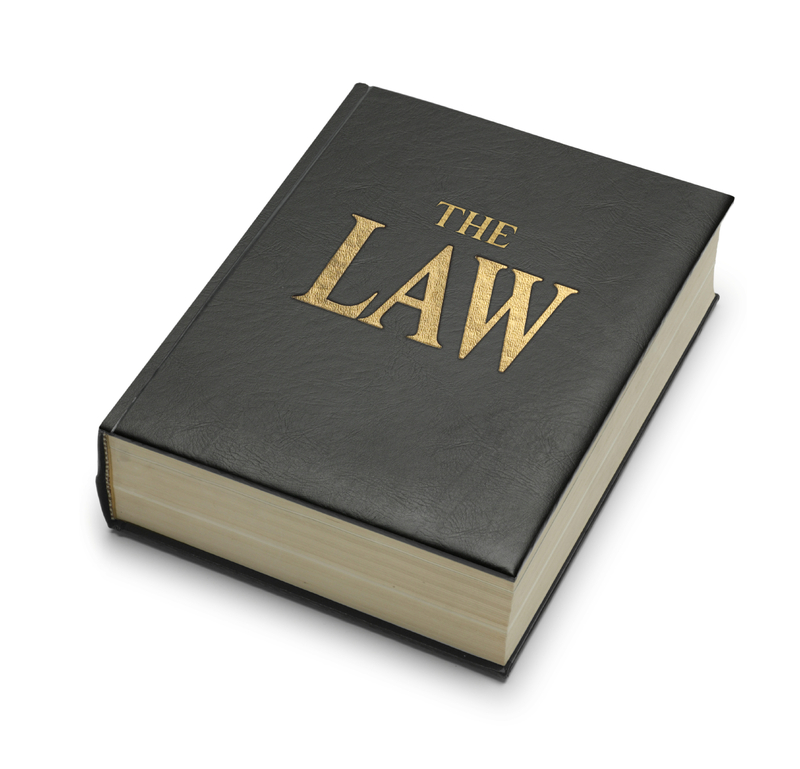 Below is a comprehensive list of the twelve laws and a description. By learning and applying all of them, life will surely begin to expand. Live in Awareness. Live In-Spirit, Live IN Love! That's the Divine Life! The Twelve Immutable Laws Of The Universe. Law of Action - Must be employed in order for us to manifest things on earth. We must engage in actions that supports our thoughts dreams, emotions and words. Law of Correspondence - This Universal Law states that the principles or laws of physics that explain the physical world energy, light, vibration, and motion have their corresponding principles in the etheric or universe "As above, so below". Law of Cause and Effect - Nothing happens by chance or outside the Universal Laws. Every action (including thought) has a reaction or consequence "We reap what we sow" (karma). Law of Compensation - The Universal Law is the Law of Cause and Effect applied to blessings and abundance that are provided for us. The visible effects of our deeds are given to us in gifts, money, inheritances, friendships and blessings. Law of Attraction - Demonstrates how we create the things, events and people that come into our lives. Our thoughts, feelings, words, and actions produce energies which, in turn attract like energies. Negative energies attract negative energies and positive energies attract positive energies. The Law of Perpetual Transmutation of Energy - All persons have within them the power to change the conditions of their lives. Higher vibrations consume and transform lower ones; thus, each of us can change the energies in our lives by understanding the Universal Laws and applying the principles in such a way as to effect change. Law of Relativity - Each person will receive as series of problems (Tests of Initiation/Lessons) for the purpose of strengthening the light within each of these tests/lessons to be a challenge and remain connected to our hearts when proceeding to solve the problems. This law also teaches us to compare our problems to others problem into its proper perspective. No matter how bad we perceive our situation to be, there is always someone who is in a worse position. It is all relative. Law of Rhythm - Everything vibrates and moves to certain rhythms. These rhythms establish seasons, cycles, stages of development, and patterns. 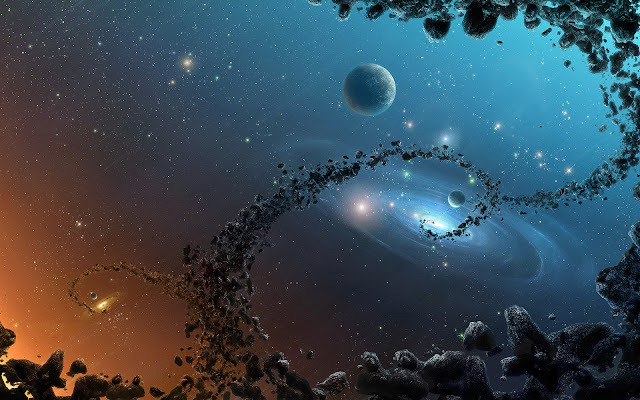 Each cycle reflects the regularity of God's Universe. Masters know how to rise above negative parts of a cycle by never getting to excited or allowing negative things to penetrate their consciousness.